Hello Friends! 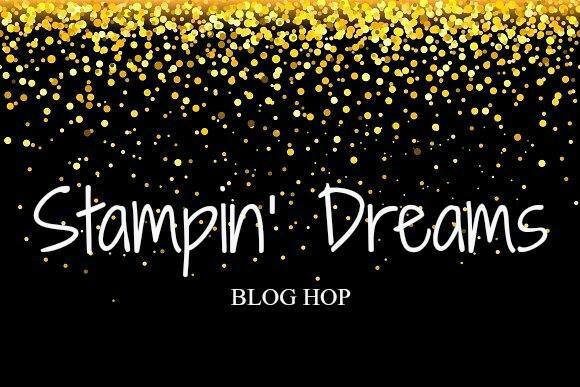 Today I am participating in the Stampin' Dreams Blog Hop and the theme for this month's hop is Christmas!!! 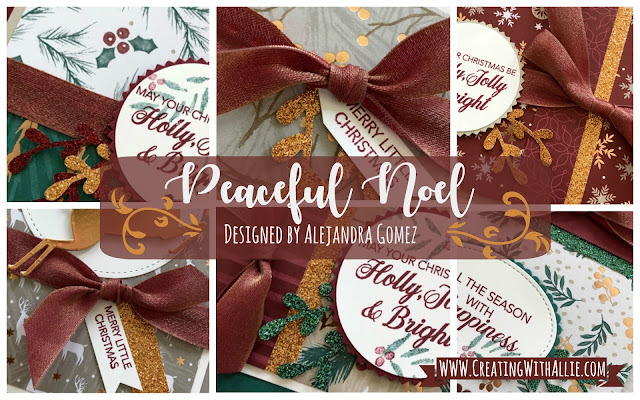 I love Christmas, so I am excited to see what everyone will be showing on this blog hop. Make sure you visit all the participating blogs as I am sure you will find great ideas from demonstrators around the world!! 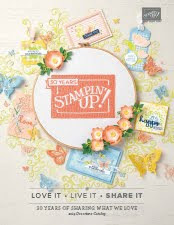 also don't forget to have a pen and paper ready to write down all the items you like as you hop with us, I am sure you will want to get some of the Stampin' Up! 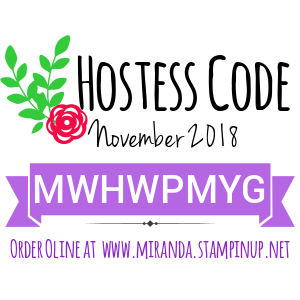 items being showcased on this hop!! 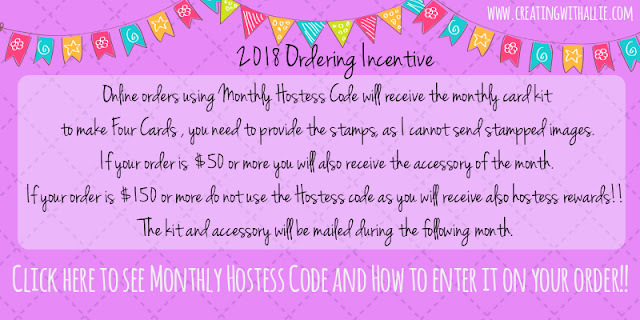 and when you purchase with me online (US) you get the monthly card kit of the month (you can read more below). 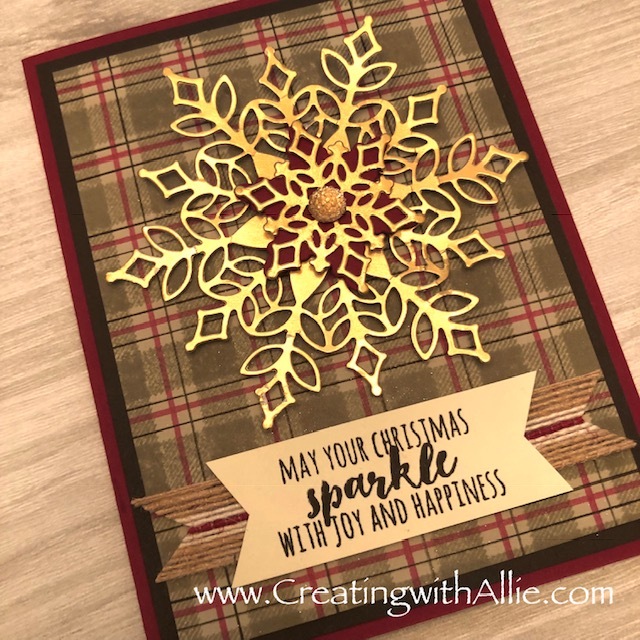 I used the Snowfall thinlits and the Buffalo Check stamp set! 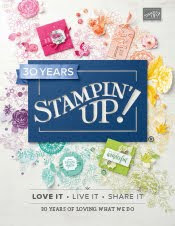 I would recommend to use the stamparatus when stamping the buffalo check stamp set to ensure you get the look you want on the background image, you can re-ink and re-stamp onto the first stamped image so you get a darker/crispier image. For the snowflake, I used the snowfall thinlits and die cut them in Gold Foil paper, I also die cut a shadow snowflake in cherry cobbler to put in between the large and small snowflake and to finish it up, I added a gold faceted gem on the smaller snowflake. If you are wondering where is this sentiment, this is actually from the Christmas Pines stamp set, which is on the annual catalog, this stamp set is from last year. 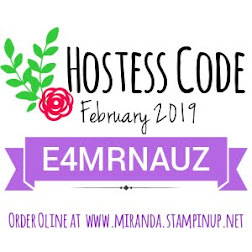 Thank you so much for stopping by today, please remember to continue visiting every blog participating on this hop! I am sure you will love it!! you can see the full line up below. Oh WOW.....only 2 words needed....LOVE IT!!!!! Wow!! I LOVE that combination!